AB rejoins mickey and Fiziq as they attempt to climb back to the MDL. Lowkey have made their first roster change of the season, with Antonio "AB" Benzan rejoining his ex-Velocity colleagues from last season. He will be replacing outgoing member Tommy "Axed" Ryan who is departing the roster due to school and other life commitments. AB was previously a member of Lowkey's core during Season 29, while they still played as ex-Velocity. With his return, Lowkey now has three members from last season's roster. This should help to alleviate any roster worries, something that was a cause of concern due to Bradley "mickey" Waddington brief depature from the team last week. 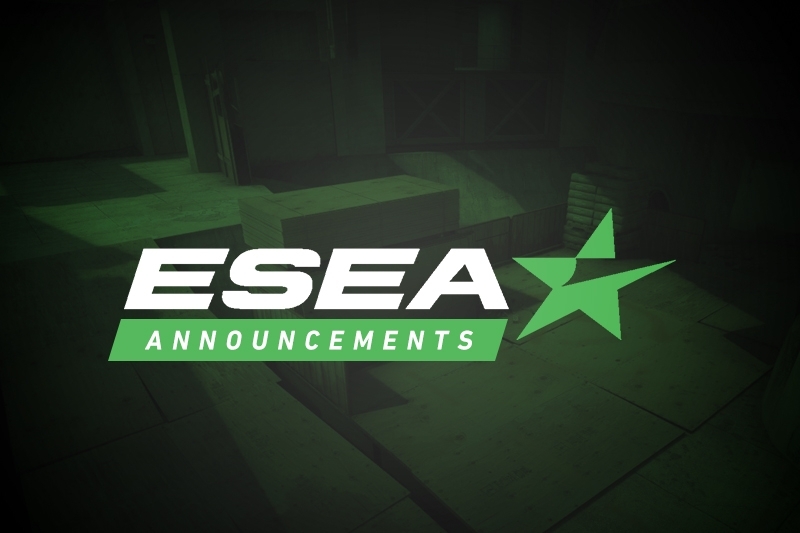 Lowkey are currently 0-1 in ESEA Advanced following a close 14-16 loss to UNITY on Monday. Update: An earlier version of this story stated that Sean "ashen" Yang was Lowkey's coach. We have been informed that the player is no longer coaching the team, and apologize for any confusion.